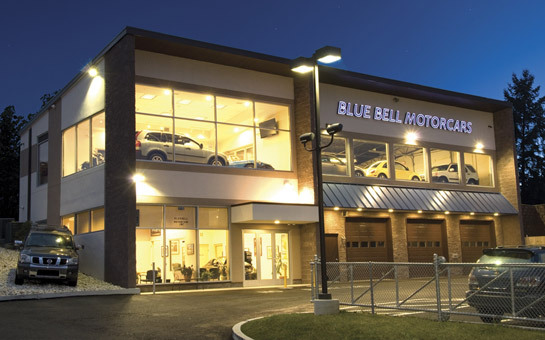 Contact Blue Bell Motorcars | Used Car Dealership located in Blue Bell, Pennsylvania! Have a question? Contact us at any of the methods below and we will be happy to help.